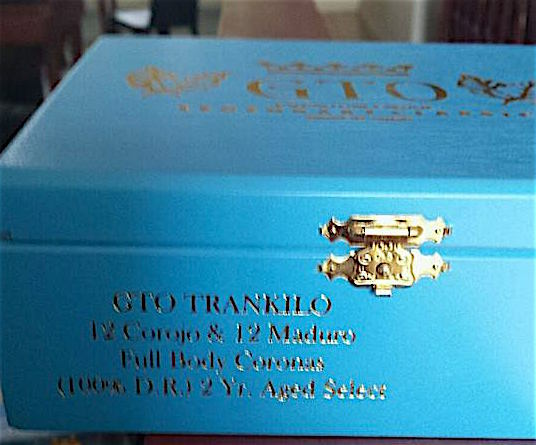 Back in June we reported on a new release by GTO Dominican Cigars called Trankilo. Today, owner Oscar Rodriguez confirmed to Cigar Coop that Trankilo will make its debut on Saturday July 9th at Smyrna, Georgia’s WiseAsh Cigars. Trankilo features two 100% Dominican blends packaged together, a corojo and a maduro offering. The blends feature proprietary tobaccos from Rodriguez’s family farm. Both the Corojo and Maduro are available in one size – 6 x 44 Corona. The 24 count boxes feature 12 cigars per blend. 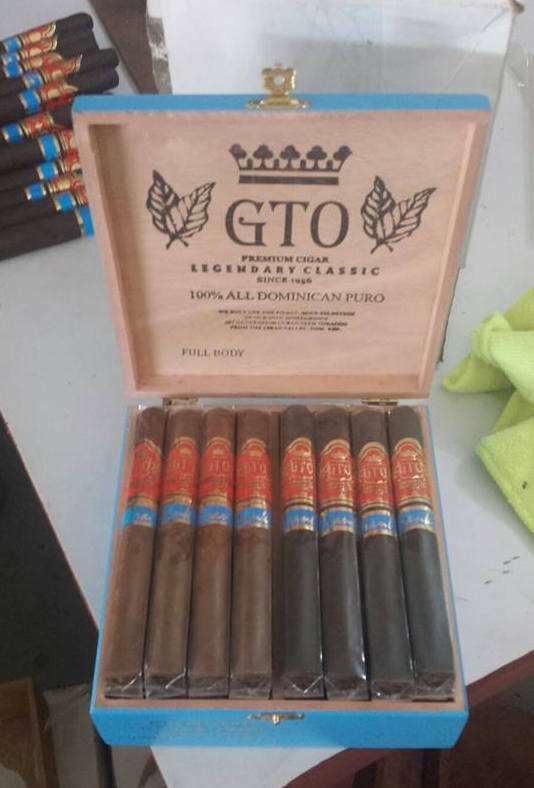 GTO Dominican Cigars is a vertically integrated operation. In addition to having his own farms, Rodriguez also has his own factory in the Dominican Republic.